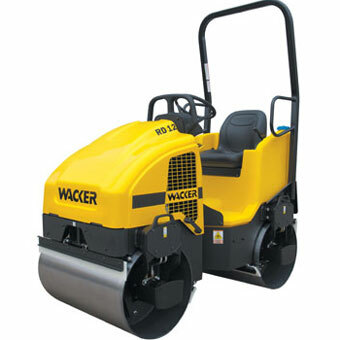 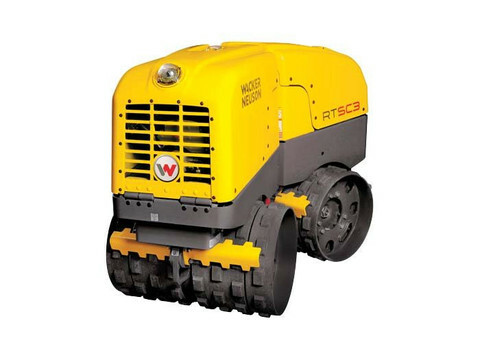 The Wacker RD12A features centerpoint articulation, double drum drive, internal vibration and a short wheelbase to make quick work of finish layers of driveways, parking lots, bicycle paths and a wide variety of other surfaces. 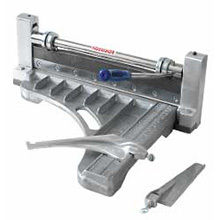 Dimensions Operating Weight 2890 lbs. 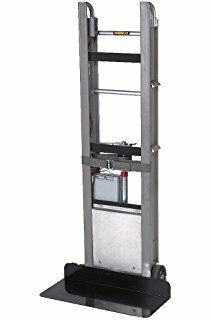 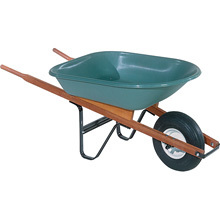 L x W x H 82″ x 39″ x 58″ Drum Width 35.4″ Operating System Engine 18 hp Honda Twin Performance Vibrating Drum Front Centrifugal Force 3000 lbs. 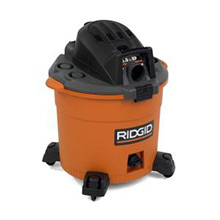 The 12-Gallon Wet/Dry Vac features a 5 peak HP motor that provides powerful suction for heavy-duty cleanups. 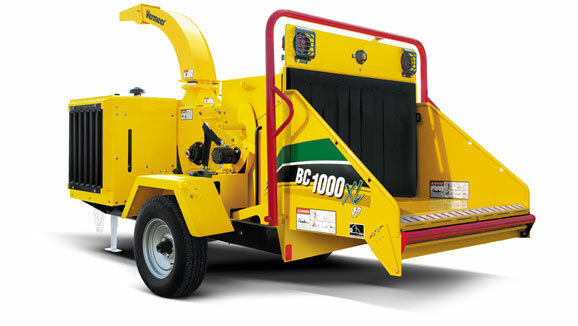 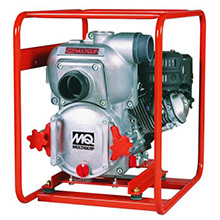 The blowing port offers over 160 MPH of blowing capacity ideal for blowing leaves from walkways and decks, and the polypropylene drum resists dents, rust and corrosion. 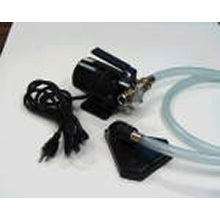 The vacuum has an accessory storage space at the top of each caster for quick access to attachments and includes a built-in drain for easy emptying of liquids.